1. 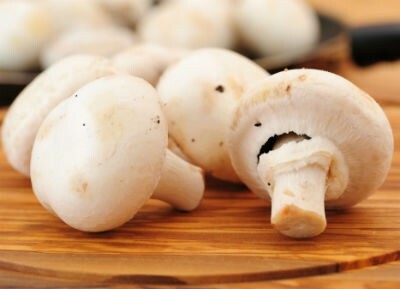 Wash the mushrooms thoroughly before cutting them. 3. When the oil is hot add the cumin seeds. 5. Add onions and garlic to the pan and mix well. 6. Add the mushrooms and toss. 7. Stir-fry for a few minutes over medium heat till the mushrooms are cooked. 8. Sprinkle in the black pepper, cumin powder and salt. 9. Blend well and Serve hot. Feel free to comment or share your thoughts on this Mushroom and Onion Stir Fry Recipe from Awesome Cuisine.